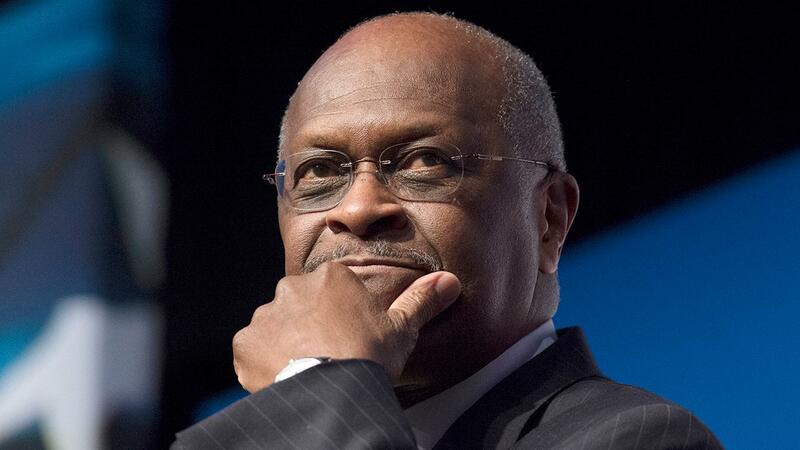 Sen. Kevin Cramer (R-N.D.) on why he wouldn’t vote in favor of Herman Cain joining the Federal Reserve’s board of governors and how President Trump’s executive order will expand energy production in the U.S.
Herman Cain’s prospects of joining the Federal Reserve Board of Governors are looking increasingly dim after reports surfaced about sexual misconduct allegations. Four Republican senators, Kevin Cramer, R-N.D., Cory Gardner, R-Colo., Lisa Murkowski, R-Alaska, and Mitt Romney, (R-Utah), have now voiced their opposition. Cramer wouldn’t go as far as to describe Cain’s nomination as “dead’, but admitted it’s not looking good. “I’ve heard a lot of senators express a lot of concerns about it. I’m just one of the four that has been as open as I’ve been because that’s my style,” he said. Cain would need at least 50 votes to be confirmed in the Senate, with Vice President Mike Pence acting as a tie-breaker. President Trump is also supporting economist Stephen Moore to sit on the Federal Reserve board.